Allens Group is a Whangarei-based company that offers a range of professional services for maintenance of residential and commercial properties. Allens Group specialises in roof restorations, moss and mould treatments, high-pressure cleaning, gutter cleans and interior and exterior painting – almost anything that is required around your home or business. Allens Group is dedicated to providing customers with a very high level of workmanship as well as customer service. They are also a member of SiteSafe and pride themselves on being aware of and adhering to current health and safety standards so you can rest assured that your job is being done safely and compliantly.Allens Group works closely with industry partners Dulux, Safe Access Scaffolding, HPS (Height Positioning Systems) and SiteSafe. Allens Group is a locally owned and operated business, started by Rob Allen. It was always the dream to own his own business and after being involved in a range of various trades over the years, he realised that painting and decorating was the career path he wanted to follow. While working for a company in Australia specialising in roof restorations, Rob spent his evenings and weekends successfully gaining his Level 4 Certificate in Painting and Decorating. 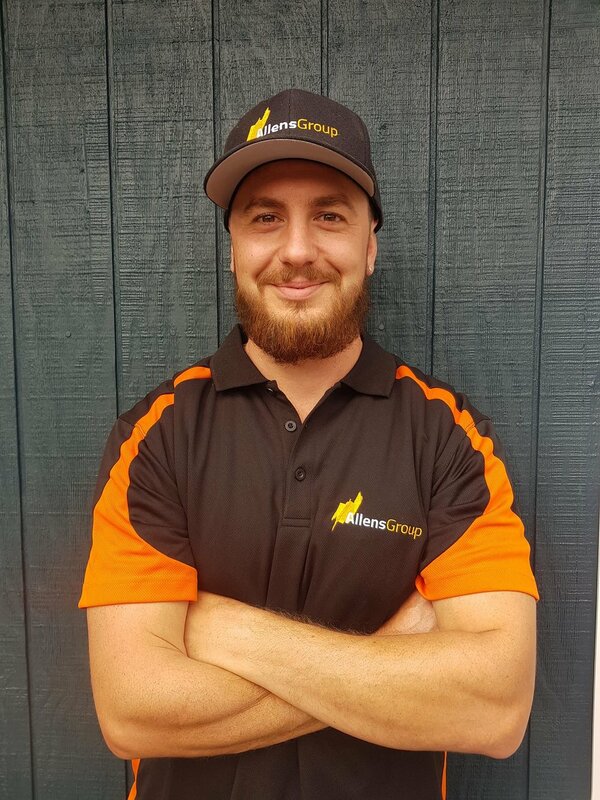 The desire to be closer to family eventually came and Rob moved back to Whangarei where Allens Group was born. Rob was initially contracting to a large, nationwide company while doing a few of his own jobs before taking the big step and going out independently. In a few short years, Rob has grown the business to where it is today with employees and contractors, both permanent and casual along with Rob’s partner, Sarah, assisting with the ever-increasing administration work. This gives Allens Group the flexibility to take on a variety of jobs, big and small, and the ability to offer a more customised, personal experience. Allens Group is available to offer a no obligation free quote for all jobs within the Whangarei District.